The Israeli court system is to blame for Malka Leifer? Watch this. I do not understand how the Israeli secular court system has done anything wrong except uphold the law of Israel. In this case it has conflicting evidence of Leifer’s alleged mental condition and is now seeking a court-based independent assessment before extradition. Is that not proper? Will the psychiatrist be considered biased if he/she concludes that Leifer is some sort of unfit mental maniac? Video below from the ABC. It took a long time till victims came forward, and it takes a long bow to allege that Israel is dragging its feet on this and to say so on television. The case is proceeding as it should, and my expectation is that she will be found to be fit and extradited for trial. If it wasn’t a Jew who made this claim about the Israeli Court System, some might call the comments anti-semitic. There are processes, and they must be followed. Prime Ministers and Presidents are put in prison in Israel. The law isn’t the fastest runner on the block and these are weighty issues. People need to choose their words more carefully. Author pitputimPosted on April 8, 2016 Categories Abuse, Adass Israel SchoolTags Abuse, Adass Israel, Malka Leifer, Manny Waks2 Comments on The Israeli court system is to blame for Malka Leifer? Where have all the crackers gone? Recently I had occasion to be at Adass Yisrael Shule (the Charedi Shule in Melbourne) for Shabbos Davening, as we has some Simchos to attend. After Davening there is a nice Kiddush. Generally speaking, my taste buds have been infused with the cuisine from Poland, and proudly so. All I need is some Schmaltz Herring, Whisky, and crackers for Mezonos. Nobody, not even a Hungarian born on the border with Czechoslovakia would eat herring with cake. Yuck She-Be-Yuck, you’d have to agree. Now, there is nothing wrong with the taste of Melba Toast, and it would taste good with the Herring, no doubt. As my Mazel would have it, I was also sitting over the produces of this toast, and he overheard my whinge that there was no plain Mezonos that one could use. I couldn’t see a cracker anywhere. He, and others, responded that’s it’s fine, it’s not really bread, it’s “Mezonos” bread and so on. True enough, it isn’t a fresh roll, made with juice and not water, and it’s hard to tell the difference between these and a standard roll or wrap, but at the end of the day, I argued that these were bread masquerading as bread. I was advised that the Badatz allow it, and my memory recollects that this is indeed the case. I retorted that the OU (specifically Mori V’Rabbi Rav Schachter (and Rav Belsky) had problems with this produce and believes one should make HaMotzi.) 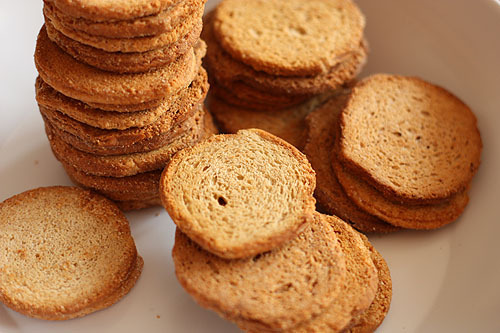 For those interested, you can see why it’s called Melba toast (an Aussie connection!) and how it’s made here. This is, if I’m not mistaken also the position of Rav Gedalya Dov Schwartz of the cRc. I asked then, why Adass had to enter into a Safek Brachos, and didn’t use a true and tried standard cracker. Okay, I didn’t insist on Eyer Kichel (they are outrageously expensive). I have to give credit where credit is due. Soon enough, someone had Rachmonus on me and found a pack of crackers. This was magnanimous. My blood pressure lowered, and I enjoyed my interaction with the menagerie of different Chassidim and the non Chassidim. PS. 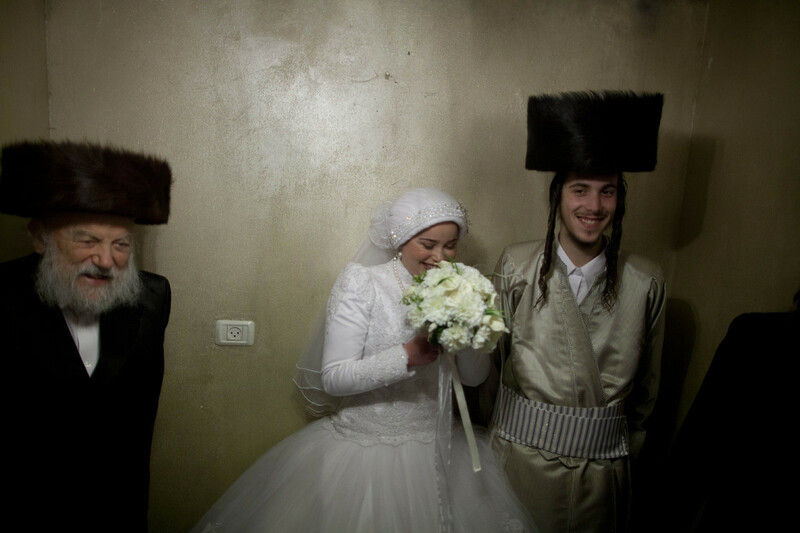 A pet peeve of mine is that people don’t wait for the Rabbi (Roov/Rov) to say Kiddush. This happens everywhere. I don’t understand why. So, you wait 5 minutes, at worst 10 minutes. This is Kavod HaTorah, especially for a clearly elderly Rov, who doesn’t exactly move in a sprightly fashion. PPS. You will notice that Kosher Australia doesn’t take a stand on this (which I think is the right thing to do) on their airline meals and makes pareve statements in regards to this bread. Mind you, on a plane, I think one should be meikel because of Kavod Habriyos and not bother the fellow travellers. Author pitputimPosted on March 10, 2014 Categories Derech Eretz, Groups, Halacha, KashrusTags Adass Israel, Adass Yisrael Shule, crackers, Kiddush, Melba Toast, Pas Habo Bekisnin, Rav Gedalya Dov Schwartz, Schmaltz Herring5 Comments on Where have all the crackers gone? Can there be a positive outcome from Malka Leifer’s “innocent escape”? On the issue of child abuse, I recently read an excerpt from notes formally approved by Rabbi Moshe Shternbuch of the Eida Charedis in Jerusalem. One frequently encountered problem is when there is clear evidence of child abuse and yet the rabbi consulted says not to go to the police. He might say that the molester promised never to do it again or that the molester’s family or community or yeshiva might suffer significant financial losses or embarrassment. In other words if the rabbi is saying to sacrifice children for the sake of money or embarrassment or the disgrace to the community, it is clear however that this view has no basis in Jewish law. We don’t sacrifice innocent people for the sake of negative consequences to others. Rav Moshe Sternbuch commented that any rav who would say such a thing is not practicing as a rav. A rabbi has an obligation to provide protection to the victim. By definition it seems it is an unjust ruling. Any rabbi who makes such a ruling may be ignorant of either the halacha or he doesn’t understand what the molesting or wife abuse causes. Therefore if there is time – another rabbi should be consulted. However an alternative reason that a rabbi might say not to report the molester is that he feels he can guarantee protection for children against the molester. For example he might threaten the molester with a severe beating or provides supervision or he claims the molester has repented and won’t abuse again. He might also claim he can provide therapy equal or better to a psychologist. While these seem to be logically equivalent to the police, the likelihood that they will be effective is not very high. Therefore one should find a competent rabbi who agrees that the police should be informed in the case of actual abuse. Rav Sternbuch commented that only a known talmid chachom posek can posken these problems. and the Adass Israel School in Melbourne. For those who are not acquainted with the case see the forward article and the age report. 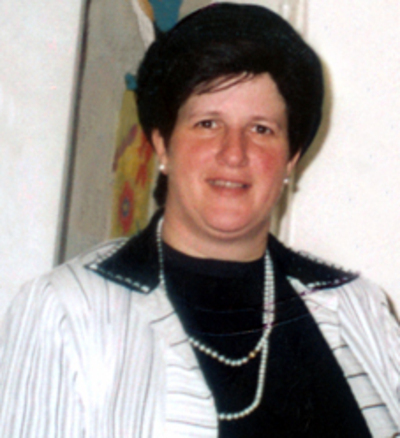 In short, there were strong allegations that Mrs Malka Leifer, a then principal of the Charedi Adass Israel School, sexually molested her female pupils. It was further alleged that two Charedi communal Rabbis knew about the allegations for some time. 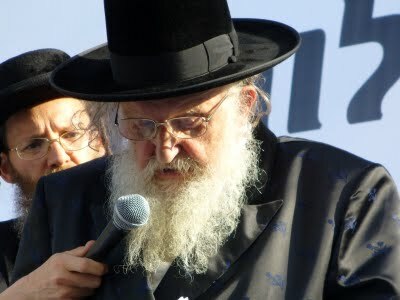 Molestation and Pedophilia know no boundaries and are not restricted to Charedi circles, although it would appear that Charedim are more likely to cover up such incidents. In my opinion, the reason Charedim may be more likely to suppress such incidents has little to do with the laws of Mesira and Halacha. Rather, the process of washing one’s linen behind sealed doors is more likely to be a syndrome of a closed society, where everyone lives in each other’s proverbial pocket and nobody wants any remote smell of “a stain” (פגם) to waft from their house (even if they are an actual victim). There would be concerns that knowledge of any allegation will diminish the dignity of a family in the eyes of Shadchonim and the community. We noted that in the Leifer case, strong indications are that two Melbourne Charedi Rabbis are alleged to have known about the allegations for quite some time. In the well-known YU Lanner case, the Beis Din that had protected Lanner initially, finally apologised and announced that they were wrong. 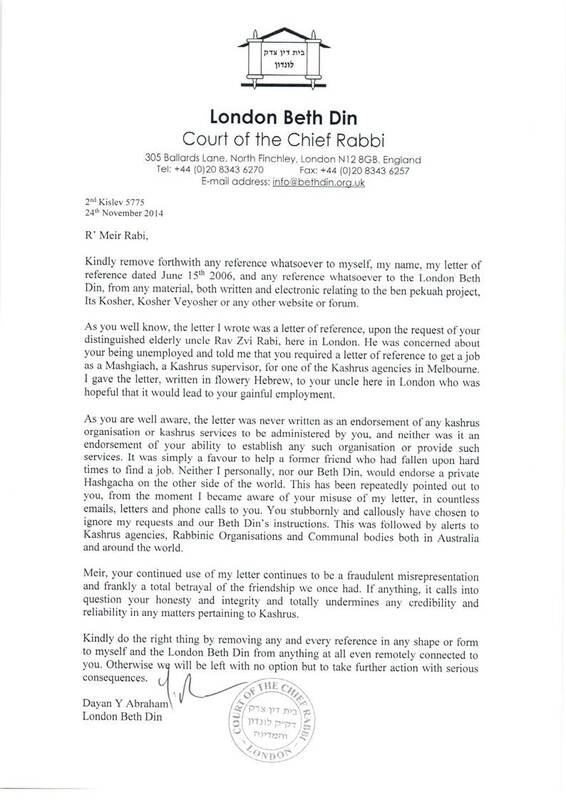 Rabbi Blau, in particular, has been so profoundly affected by the Lanner error that he is now an active campaigner against Rabbinic cover-ups and a profound supporter of alleged victims. Has anyone in Melbourne ever apologised in respect of the Leifer case? Is anyone seriously still pretending that “nothing happened?” Even if Leifer cannot be prosecuted, given that two well known Rabbis were allegedly privy to complaints for some time (almost a year according to some sources), and now know, in retrospect, that they ought to have acted promptly, why do they not admit their error of judgement in the same way that the Beth Din in the Lanner case did? Yes, Lanner was convicted and Leifer ran away, but whose fault is that? Where is Leifer now? Do people around her know the allegations against her? I shudder to think if she is involved in Chinuch in any way. Thankfully, the Rabbinic Council in Victoria and others, notably the Jewish Taskforce against Family Violence, have taken on the general issue in a serious and responsible way, liaising with the Melbourne Rabbinate including the Charedi Rabbinate, schools, victims and authorities respectively, with education being a critical focus. 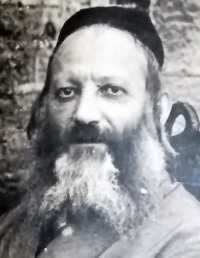 One can only pray that any Rabbis who were allegedly “in the know” in respect of the Leifer case, have attained the wisdom to realise that they are decidedly not experts and that the authorities are the correct point of contact when an allegation of molestation arises and the victim, or their parent/s, come forth. Author pitputimPosted on April 28, 2011 April 28, 2011 Categories Adass Israel School, Jewish Schools, RabonimTags Adass Israel, Lakewood Kollel Melbourne, Lesbian Molestation, Malka Leifer22 Comments on Can there be a positive outcome from Malka Leifer’s “innocent escape”?